April to June is the time for summer vacations in India. This is the time when the climate becomes hotter and people prefer to stay inside during the day. Also, this is the time when students get the chance to visit new places and learn the lesson of life away from the regular school. So, this is the perfect time to find out the best Naturopathy Centre in India and going for a rejuvenating wellness program. Don’t you think the children should know more about wellness therapies? It is curious to see that the health and wellness ideas which originated in India, are now well appreciated all over the world. But in India, the trends have just started to pick up momentum. Visiting a Naturopathy Centre is the best way to introduce the younger generation to the concept of wellness. This way the vacation will be full of knowledge, health, and fun. Why a regular holiday trip when you can experience something new? Summer vacations come around every year. And the regular holidaying can be done anytime again, but going to a Naturopathy Centre in summer vacation has its own amazing benefits. 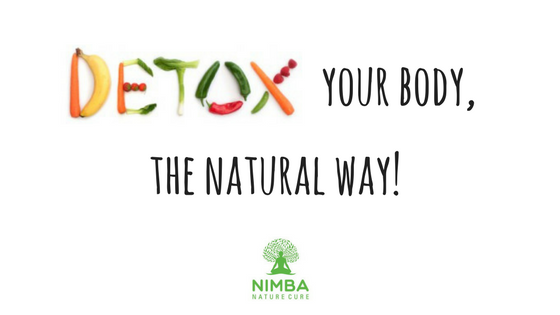 You can feel relieved from the toxins in your body and charged up with a new energy that will refresh your mind, body, and soul. 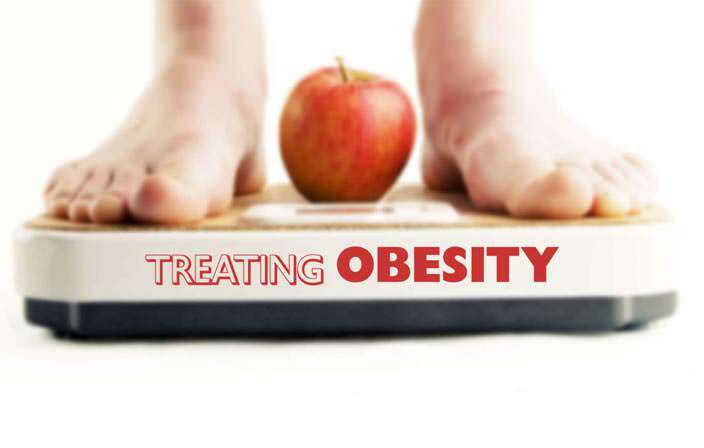 In summer, our metabolism gets slow and we tend to sweat a lot to maintain the body temperature. This creates a perfect set up for a detox program. 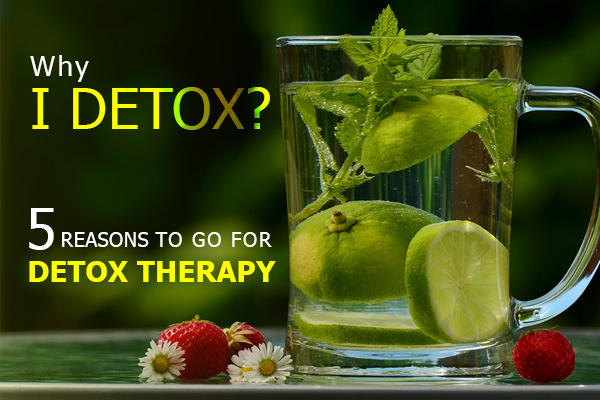 Through a detox program, you can get relief from so many health-related problems caused by the accumulated toxins. And so many more rejuvenating therapies will surely make your vacation the most memorable one. Nimba Nature Cure is one of the most famous Naturopathy Centre in Ahmedabad, Gujarat; revered by celebrities and NRIs. Here you can experience the true bliss of Naturopathy and so many other alternative healing practices. If you are thinking about a wellness program for your family, this is the perfect place. Burn your calories, not your skin! Eat healthy diet, not famous food! Spend your vacation in peace, not stress! This vacation doesn’t just have fun, optimize your health too! So, call Nimba now and make a booking, or you might have to wait for your turn!